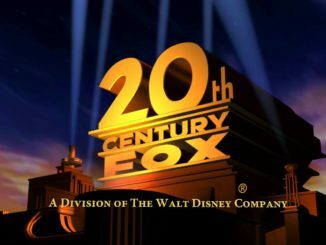 Now that Disney is in full swing developing their trio of streaming media networks, they’ve begun tapping high profile talent to shepherd content development. 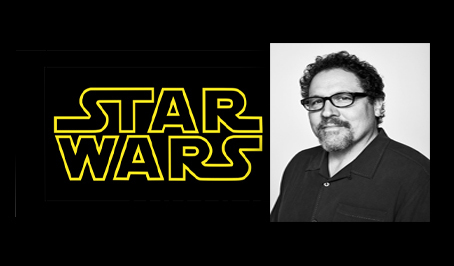 Jon Favreau has signed on to be the producer and lead writer of their crown jewel, the first live action Star Wars series. Bringing Favreau on is a stroke of genius. One, he’s got a fantastic track record going all the way back to his first directorial outing Swingers. But since then, he’s directed the holiday classic Elf, as well as Marvel’s Iron Man and Disney’s Jungle Book. Consequently firmly ensconced in the Disney joint method of story telling and can deliver on a live action TV series that should have a big budget cinematic flair that only Star Wars can deliver. My personal favorite though, was his character comedy CHEF, where Favs also starred as an obsessive cook who loses his job at a five star restaurant and starts a food truck to climb his way back to the top. 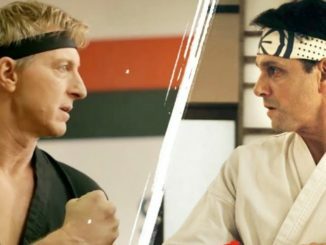 The character comedy struck a chord because his character also reconnects with the son he never seems to have time for. It had a perfect character arc and Favreau’s command of character is what makes me the most excited about this move. 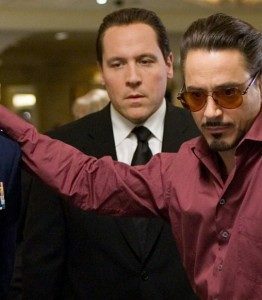 Favreau playing Tony Stark’s right hand Happy Hogan in Iron Man. And with action, Iron Man was a huge blockbuster, but it still had a character driven feel to it. It that was a huge risk for Marvel to take, as Iron Man was the foundational film that launched the MCU (even though the Hulk was before it). 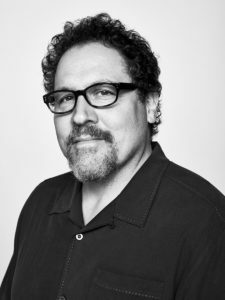 Favreau fought for hiring Robert Downey Jr. as Tony Stark who was just coming out of rehab (and prison), and the risk paid off handsomely for Marvel. Then, Jungle Book showed that Favs is more than capable to adapt a well established Disney property and turn it into an entertaining live action film. Favreau has got his hands full, however, he’s also a producer on Avengers Infinity War, and Avengers 4, he’s knee deep in directing the live action remake of The Lion King, and there’s a sequel to the Jungle Book on the horizon. Now has a Star Wars series to write and direct. It sounds like Favreau is as busy and driven as the character he played in Chef right now. What he has in mind is anyone’s guess, but as a Star Wars fan, I couldn’t be happier. And wouldn’t it be cool if RDJ showed up in a galaxy far, far away?